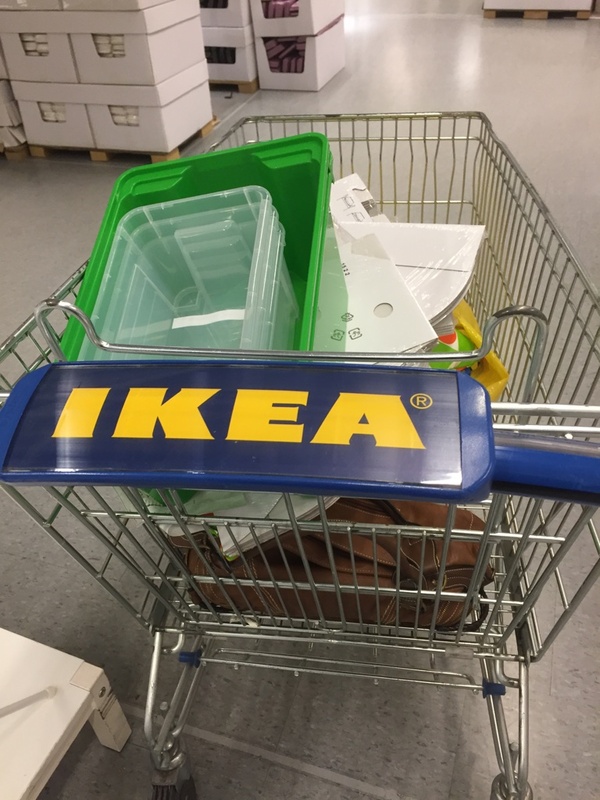 Ok so by now you are probably aware of my obsession with IKEA. It’s coming to the end of term and things are beginning to wind down a little in school. 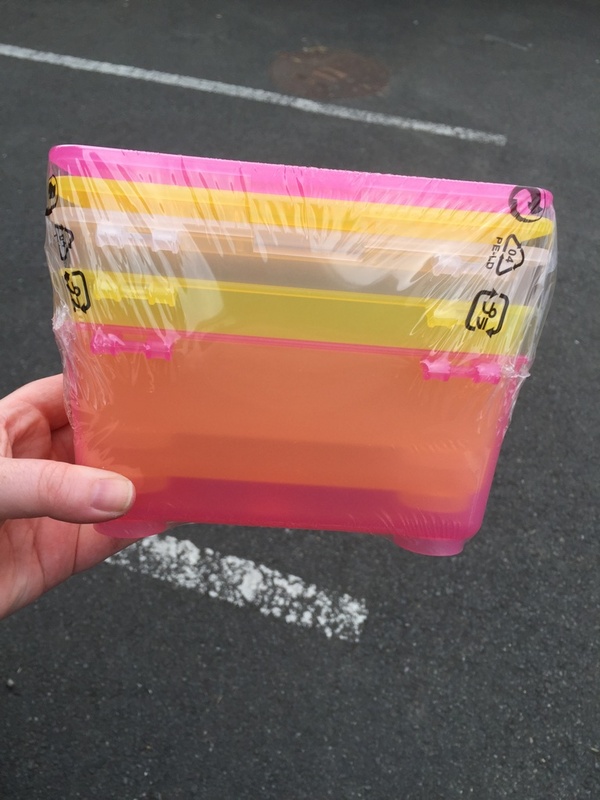 I’ve decided to try and get myself fairly organised for September ASAP – this is mainly because I will be doing July Provision, moving house, and going on holidays and I don’t want it to be a last minute rush in August. As well as that, this is the first time I’ve known what class I’ll have before the summer holidays! 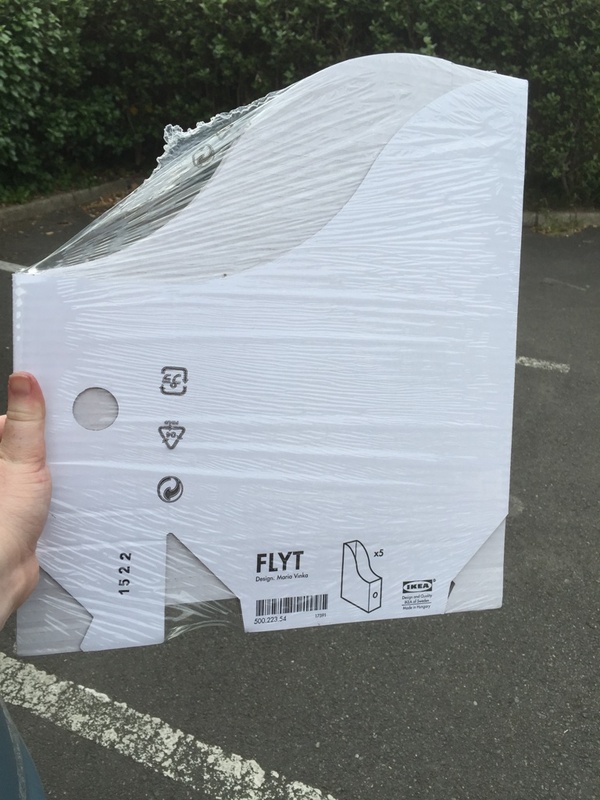 I bought 5 packs of these – I plan on using them for storing paper/card as well as having one for each subject area for storing books/other materials. 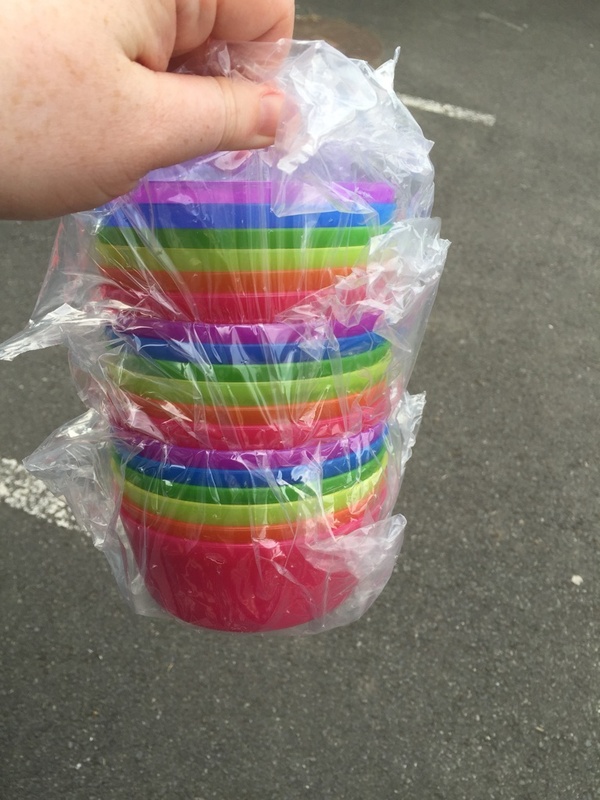 These are super handy containers. I plan on using them for storing oil pastels and charcoal. I think it is so important for children to drink during the school day. 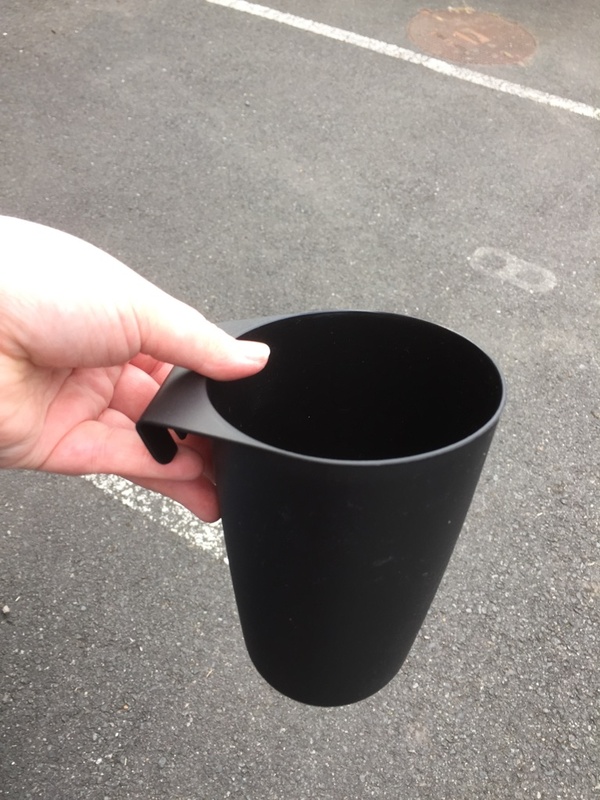 Many children bring a small drink that cannot be refilled – I encourage them to bring a reusable bottle but if they forget – each child will have a cup to use. 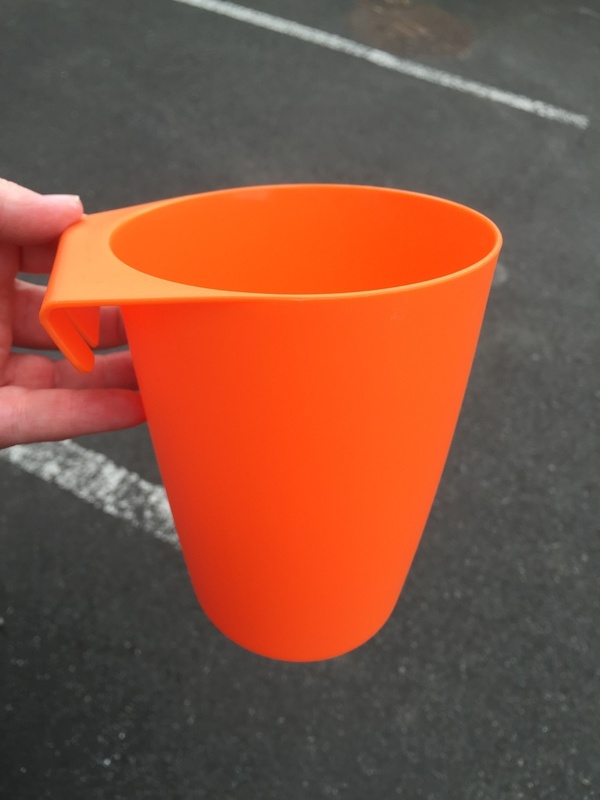 These are also perfect for teaching the Cup Song or as a storage for pencils/markers etc. These bowls will be used for storing crayons/other art materials. Easy to store and then easy to pass out the materials for an art lesson! 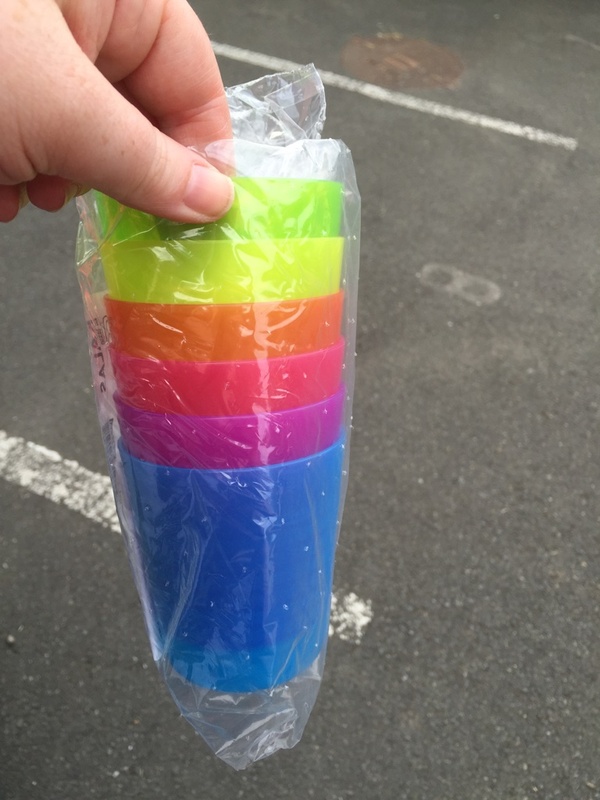 These containers are also super handy for storing pencils/markers/ colouring pencils etc. 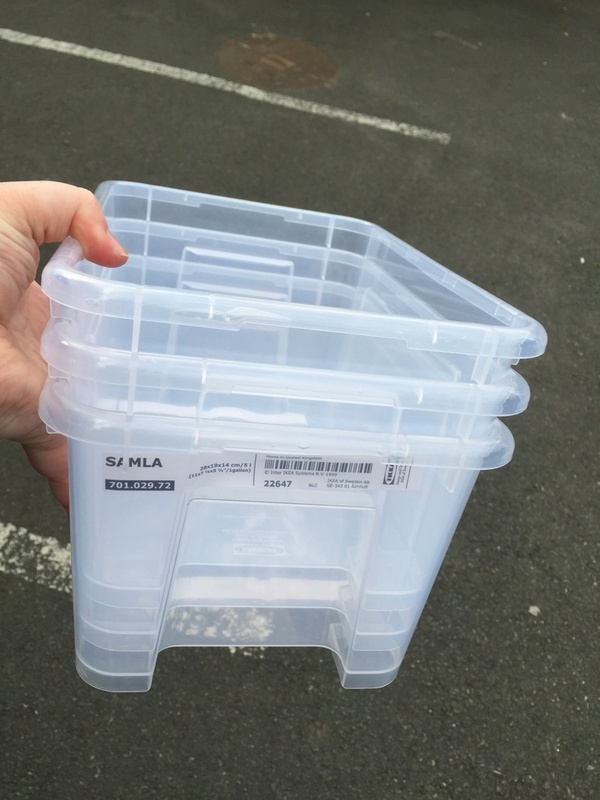 These plastic boxes are also super handy for storing copies!